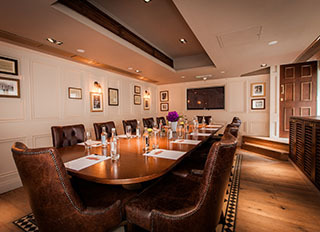 When you have an important meeting to arrange, you can count on Fuller’s pubs to provide a unique and impressive space. 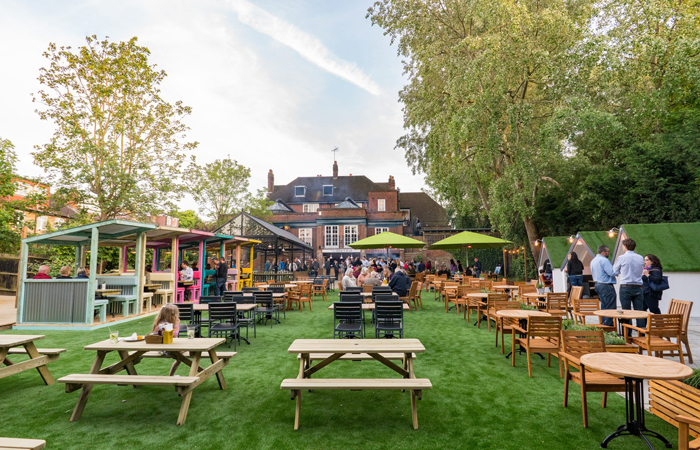 Pubs have been popular meeting venues for centuries, creating a relaxed atmosphere in which people often feel more open and receptive - and with great food, drink and personal service part of the package, we’ve got everything you need for a productive get-together. Whether it’s a breakfast briefing or an all-day AGM, you’ll have the privacy of a separate events room, laid out as required, with all the audio-visual equipment you need. Indeed, modern conferencing facilities can be found even in some of our most historic premises. Our meeting venues can provide WIFI, wireless projectors, flipcharts, teleconferencing and audio systems, and we can provide table service too - saving you a trip to the bar and allowing you to focus on the matters at hand. To book your next meeting, contact our dedicated Sales and Events Team and we’ll get straight down to business.